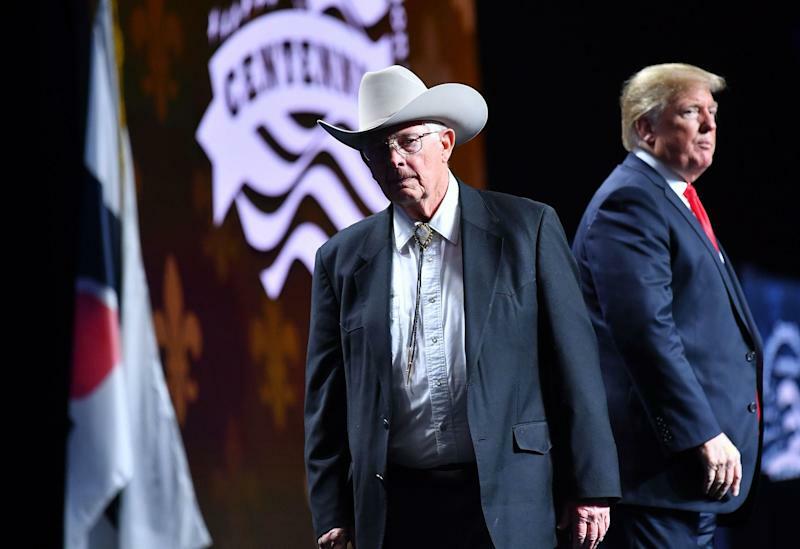 American farmers, having felt the brunt of the Trump administration’s aggressive trade policies, are eager for a positive result of U.S. trade negotiations with China and the implementation of the United States-Mexico-Canada Agreement (USMCA). 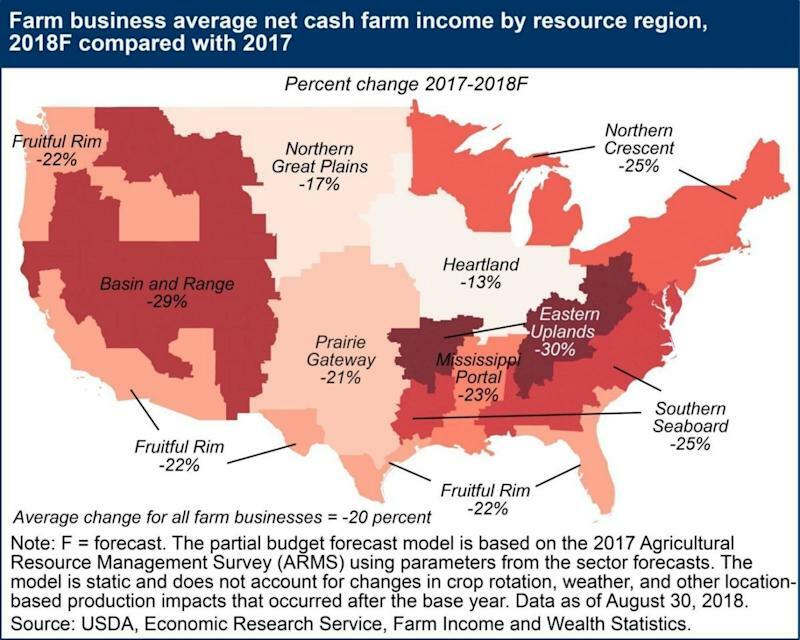 The trade war has had significant effects on American agriculture and farmers throughout the last year, ranging from soybeans, beef, dairy, wheat, and more. 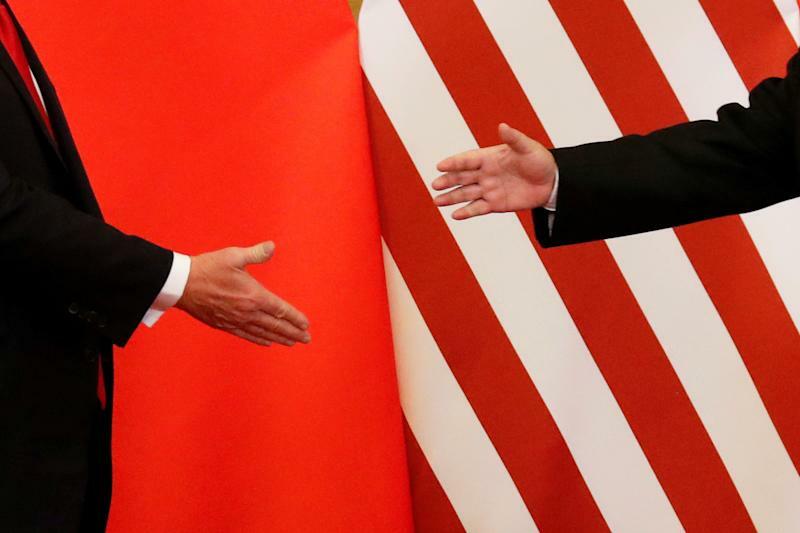 On Feb. 2, following two days of trade talks, China reportedly bought two million tons of U.S. soybeans as a sign of good faith. According to Bloomberg, state-run buyers Cofco Corp. and Sinograin were the companies involved. The soybeans are expected to be shipped between April and July 2019. Only days after being sworn into office, Trump withdrew the U.S. from the multinational Trans-Pacific Partnership (TPP), stating that the move was a “great thing for the American worker.” However, farmers like Pjesky argue that the withdrawal gave other countries better access to international markets. According to the International Trade Administration, Japan’s average applied tariff rate is among the lowest in the world, at 4%. On Feb. 1, Japan and the EU expanded their trade by officially implementing the European Union-Japan Economic Partnership Agreement. “The U.S. Meat Export Federation estimated that Japan’s new trade agreements will cause annual losses in beef and pork exports of more than $1 billion within five years,” the Wall Street Journal reported. Meanwhile, in North America, after the U.S. imposed tariffs on foreign-made steel and aluminum, Canada and Mexico retaliated by placing “retaliatory duties on U.S. products, ranging from pork to yogurt, slashing profits of some U.S. food companies and leaving farmers facing huge losses,” according to Zacks. Pjesky noted the USMCA, which is primarily intended to open up the Canadian dairy market to U.S. farmers, is key because Mexico and Canada were two of the countries that “retaliated against agricultural commodities in retaliation for this deal on aluminum tariffs. So it's very, very important now that we have successfully negotiated the USMCA..